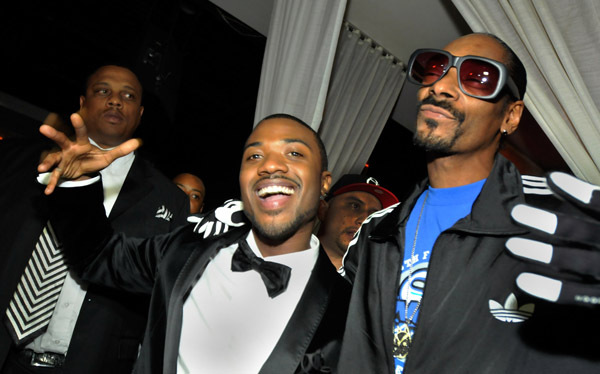 Ray J's 30th birthday with Snoop Dogg & Floyd Mayweather at PURE Nightclub, Las Vegas. 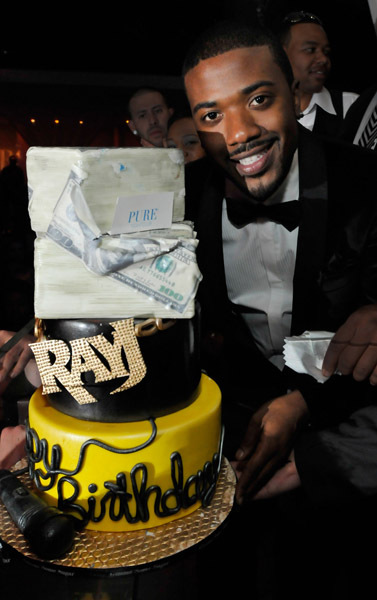 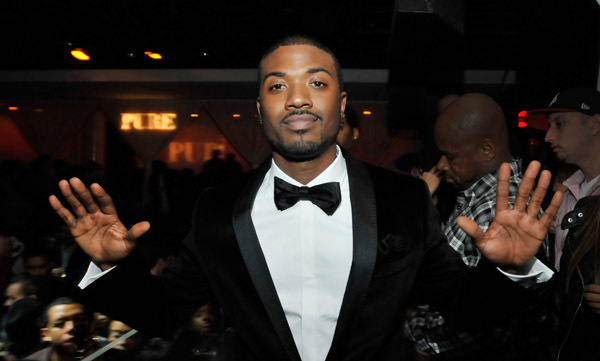 Ray J celebrated his 30th birthday alongside his sister Brandy, Snoop dogg, Floyd Mayweather and many more at PURE Nightclub, Las Vegas. 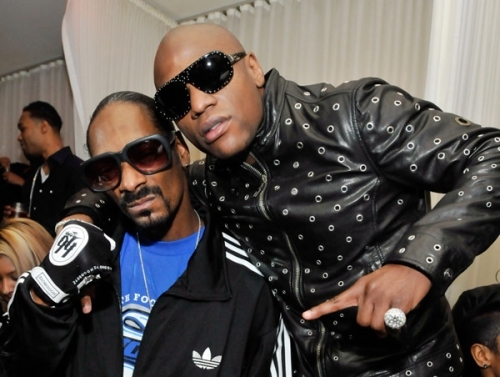 Check out out the pictures courtesy of WireImage. 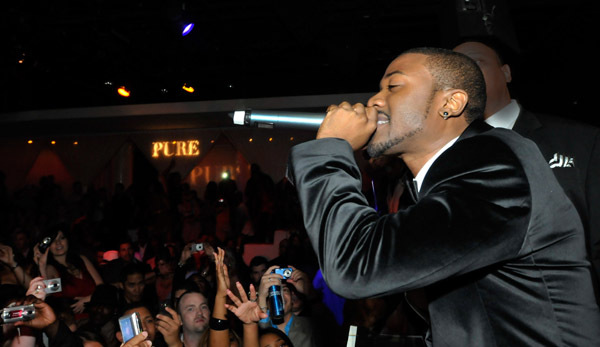 « Lil Kim Performance at Quo Nightclub, New York.